Temperatures in parts of the Bay Area topped a hundred degrees Monday, with more hot weather expected this week. The National Weather Service has issued an excessive heat warning for Northern California effective through the July 4th holiday. Cities including Sacramento and San Jose are running cooling centers for residents seeking relief from the heat. Northern Californians aren't sweating it out alone. The high pressure system causing this heat wave extends from Arizona and Nevada all the way into Canada. Meanwhile tourists in Death Valley are watching the thermometer, hoping to witness the highest temperature ever recorded on Earth. Temperatures on Sunday tied the Death Valley record for the month of June. 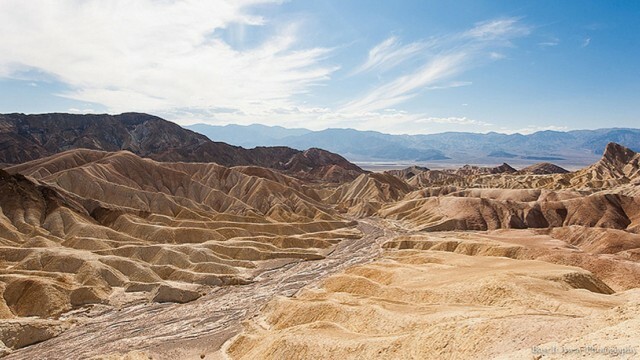 Death Valley holds the current world record at 134 degrees. The heat wave will reach a peak on Tuesday or Wednesday, and meteorologists expect it to subside by the weekend.